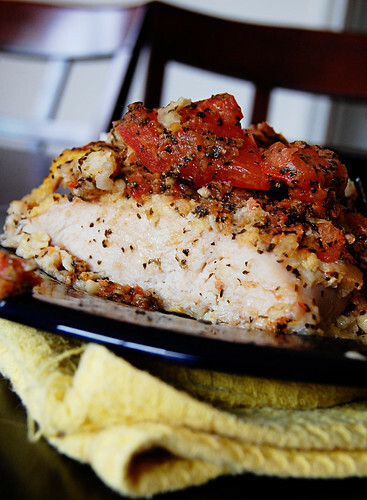 I am always looking for ways to mix up my chicken dinner ideas and here’s a great recipe. Bruschetta chicken! You can buy bruschetta topping in a jar at the store but this recipe gives you all the steps to make your own. Another tip if you want really juicy and yummy chicken is to always marinate it first.